If the UK was setting up an expert committee on fertility and Professor Robert Winston applied to join, he’d be welcomed with open arms. If we were setting up a committee on the origin of the universe and Professor Brian Cox applied, there’s no question he’d be appointed. 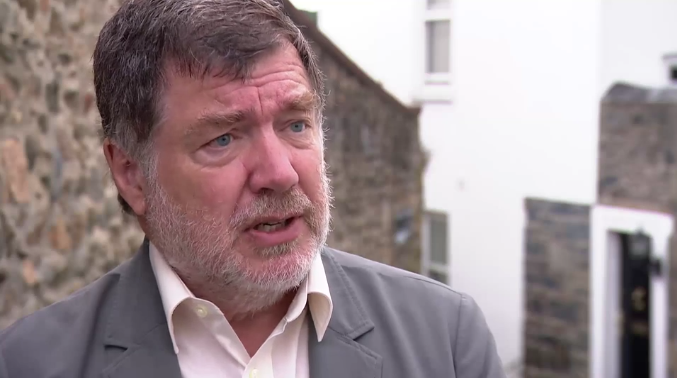 But NICE, the National Institute for Healh and Care Excellence, yesterday rejected Professor Mike Barnes’ application to join its committee on cannabis-based products for medicinal use. This follows the appointment of an expert panel in the summer for which FOI Requests revealed that not one member had any knowledge, experience or expertise in cannabis as medicine. And yesterday, prescribing guidelines were issued by NHS England which are absurd in how restrictive they are. In effect they say ‘do not prescribe’. The new regulations introduced by Sajid Javid are a breakthrough in UK drugs policy. They offer tremendous hope to millions of people for whom conventional medicine has failed but the response of the medical establishment is dreadful. It’s not doctors’ fault that they have been prevented from learning about cannabis but we now need all teh exprtise that we can possibly get. 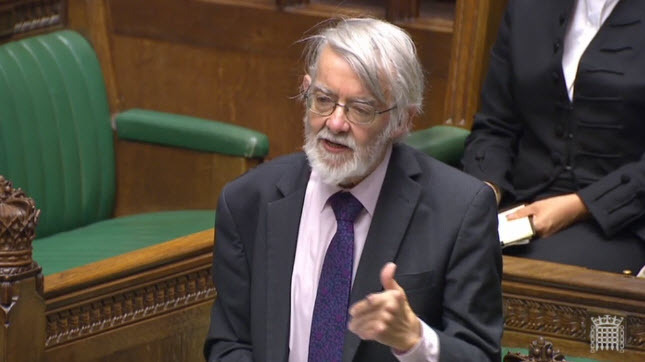 Rejecting Professor Mike Barnes’ advice is ridiculous and someone, perhaps Sajid Javid himself, needs to step in and put this right. The urgent need now is physician education. Doctors just don’t know about the endocannabinoid system. They have never been taught it and thus don’t understand it and certainly don’t appreciate the benefit of medicinal cannabis. Only education will slowly change entrenched positions. The launch of the Academy of Medical Cannabis next week will go some way to help – see the website. 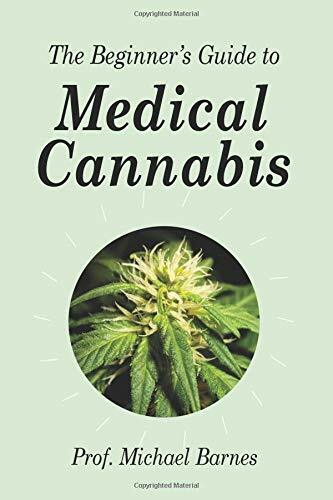 I hope that the Medical Cannabis Clinicians Society, also launched next week, will enable like-minded doctors to ‘spread the word’ and provide patients with a contact to a trained and knowledgeable clinician to prescribe for them. 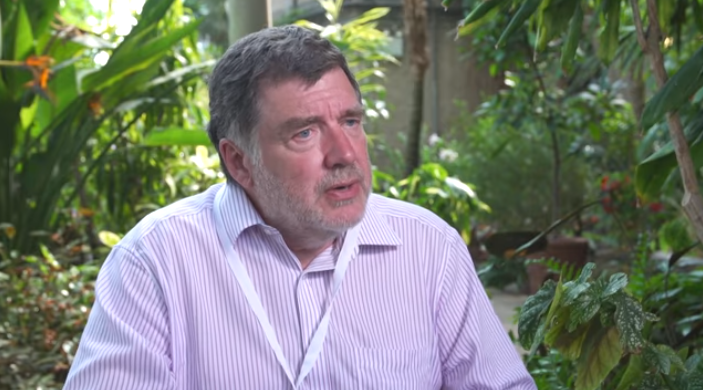 Professor Mike Barnes is a consultant neurologist and has been a member of the CLEAR Advisory Board since July 2016. 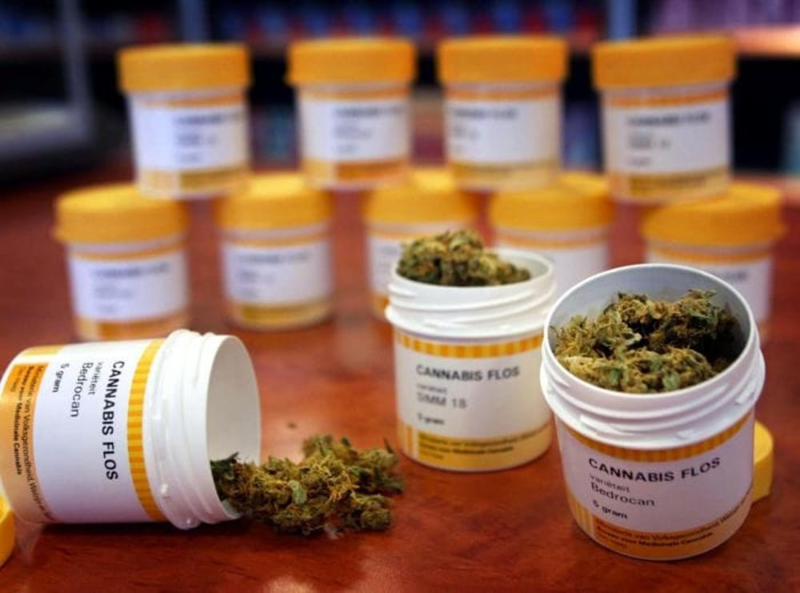 The last couple of weeks have brought an enormous breakthrough for those who need cannabis as medicine but with the release of the government’s interim measures for licensing, the difficulties of how this will work in practice are obvious. Unless doctors are properly informed and educated about cannabis many patients are going to remain without any help and forced to continue in the illegal market. The Royal College of GPs was supposed to have issued guidelines to all GPs by the end of 2017 but evidently politics have interfered. It seems that either there has been external pressure from government to hold back or there’s been internal wrangling with some senior doctors opposed to any information being released. What is astonishing is that this directly contradicts a resolution of the RCGP Council last September when it resolved (unanimously according to reports) to publish guidelines on the use of cannabis as medicine. 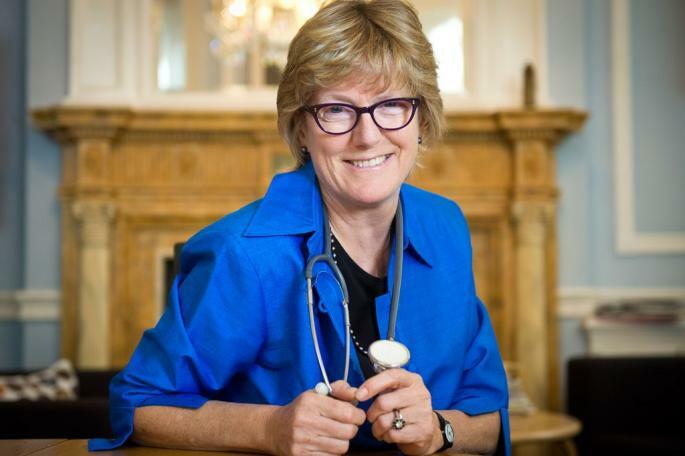 This raises very serious issues about the governance of the Royal College and also an ethical issue in failing to enable doctors to fulfil their professional duty to patients. 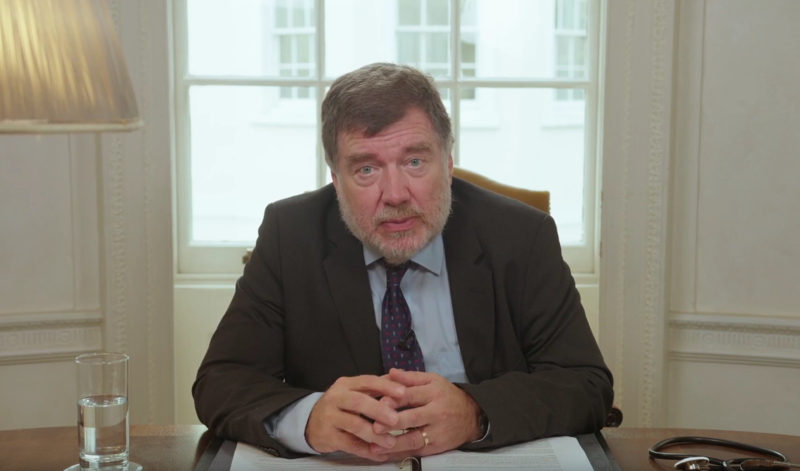 It was at the end of 2016 that CLEAR first wrote to all the Royal Colleges suggesting that guidelines on the use of cannabis as medicine should be considered. 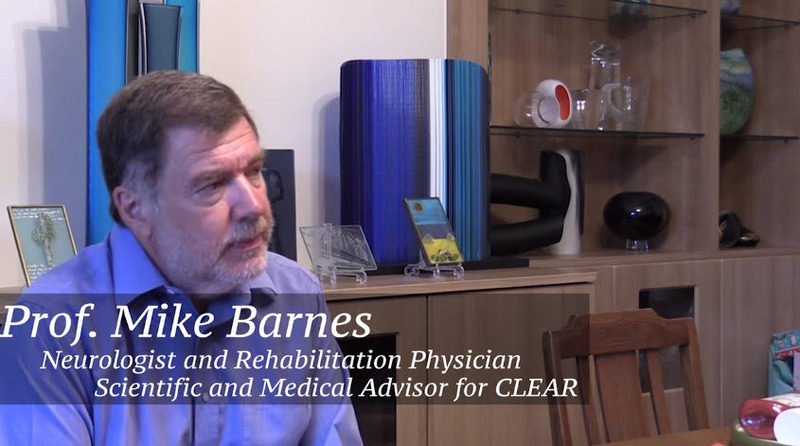 The letters went out from Professor Mike Barnes, CLEAR’s scientific and medical advisor. We referred to evidence that about a million people were already using cannabis for medical reasons and particularly the explosion in the use of CBD products. We acknowledged that clearly doctors couldn’t endorse the use of an illegal drug but certainly for CBD and because of the reality of what’s actually happening they needed to be properly informed. Professor Nigel Mathers of the Royal College of GPs took up our proposal enthusiastically. Through 2017, Mike Barnes and Peter Reynolds of CLEAR attended a number of meetings at the Royal College and detailed plans were made. A formal proposal was put to the council, the ultimate governing body of the Royal College at its meeting in September and approved. It was agreed and announced that the guidelines would be on the college’s website by the end of the year. It was even reported in The Times. Mike Barnes produced the first draft which covered the endocannabinoid system and a summary of the clinical evidence including side effects and a risk/benefit analysis. Peter Reynolds contributed a section on methods of ingestion and harm reduction. Professor Nigel Mathers finalised the guidelines to make them compliant with the Royal College’s standards. It was his last project before retiring from his position as Honorary Secretary. Then everything stopped. Both Mike Barnes and Peter Reynolds followed up regularly but were fobbed off, given a variety of excuses until eventually six months had passed and we came to realise that there was a determination from somewhere to prevent publication despite what the council had agreed. The extraordinary progress of the past few weeks leaves the Royal College stranded. It has let down doctors and through them their patients. It had every opportunity to be in front of these developments and to enable doctors to offer advice that patients are now clamouring for. Prejudice against and misinformation about cannabis has been rife for many years. At last that is changing and cannabis for medical use is going to be available legitimately in the UK. 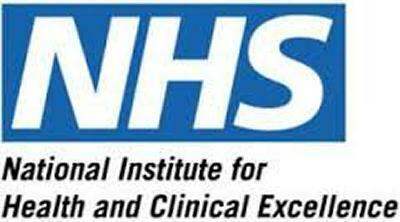 We remain ready to assist the Royal College in ensuring GPs get the information they need.